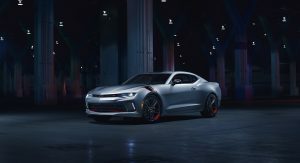 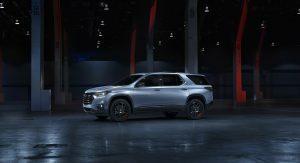 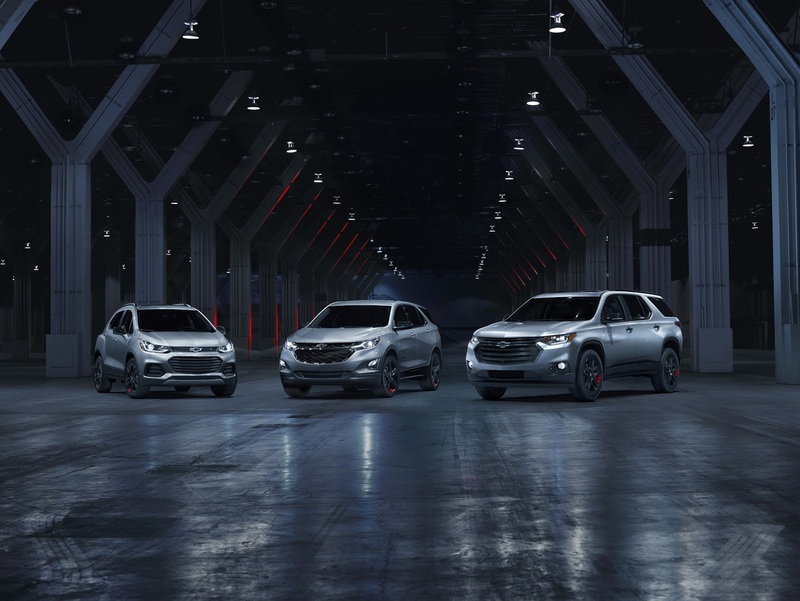 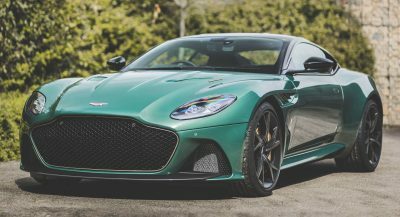 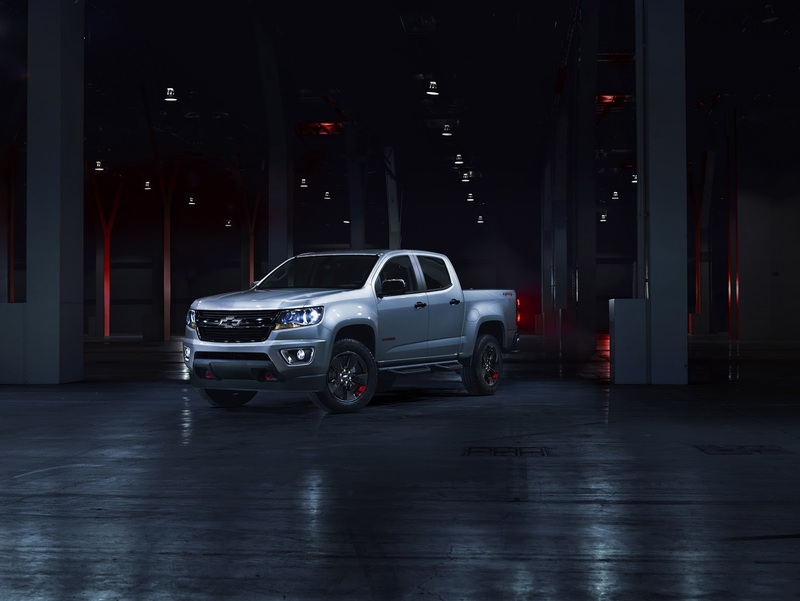 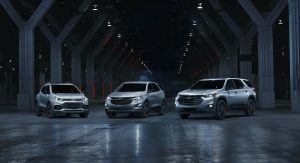 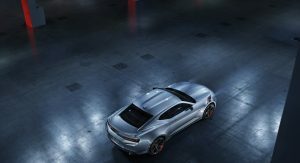 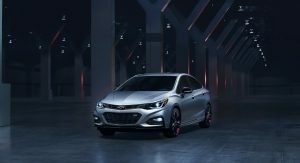 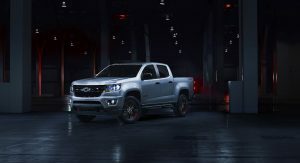 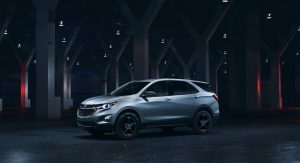 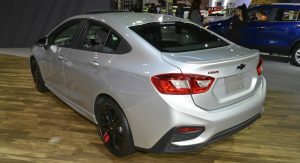 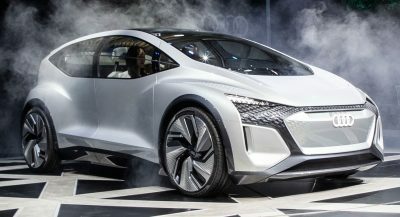 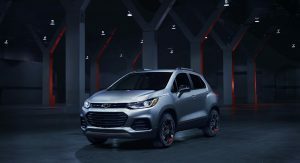 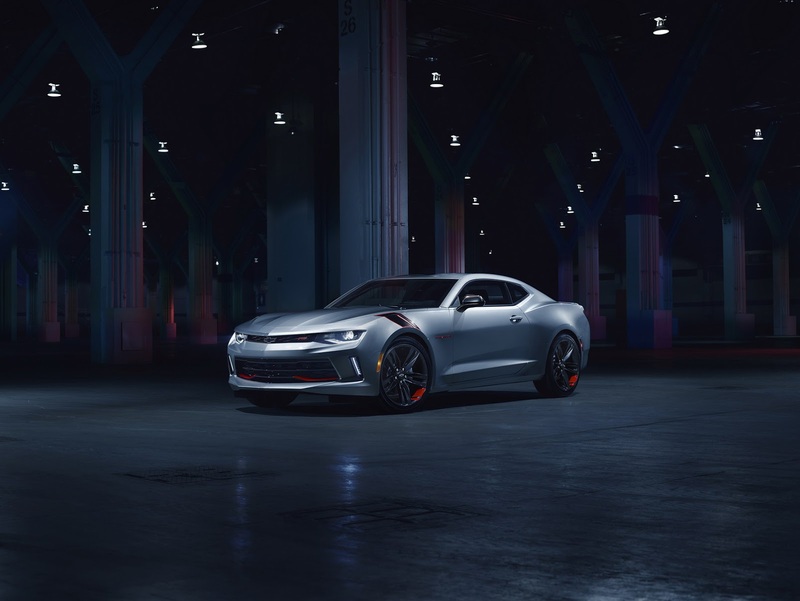 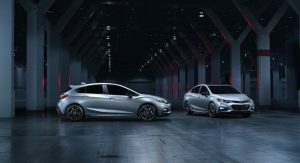 Just after Nissan introduced its Midnight Edition package to six models, Chevrolet has announced that it will introduce the Redline special edition series to no less than nine of its models. 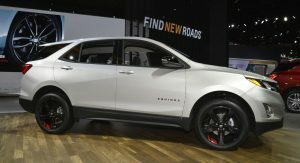 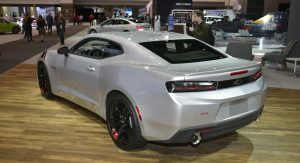 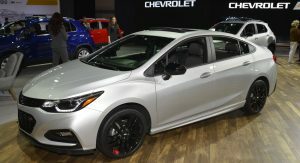 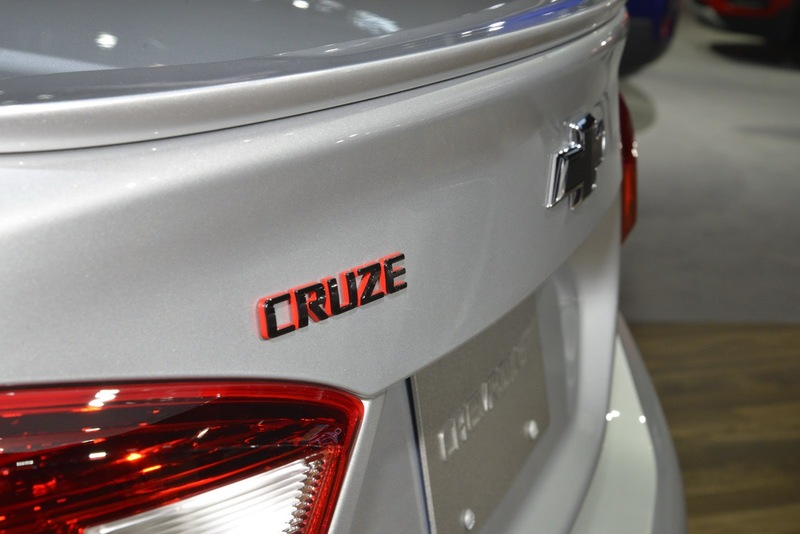 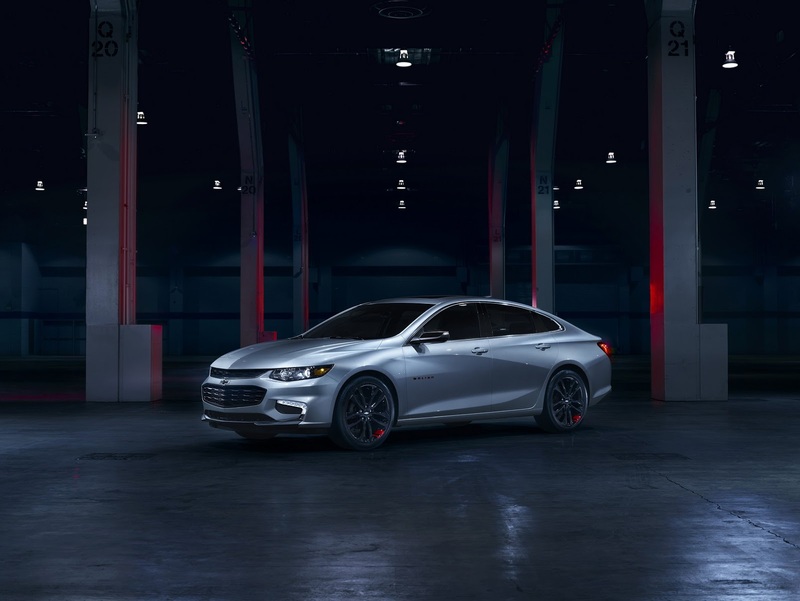 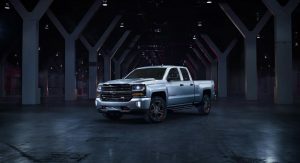 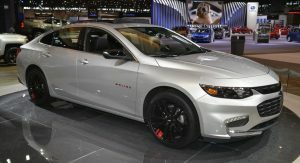 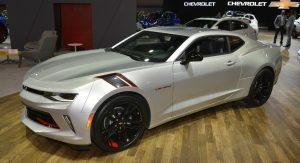 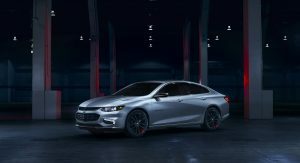 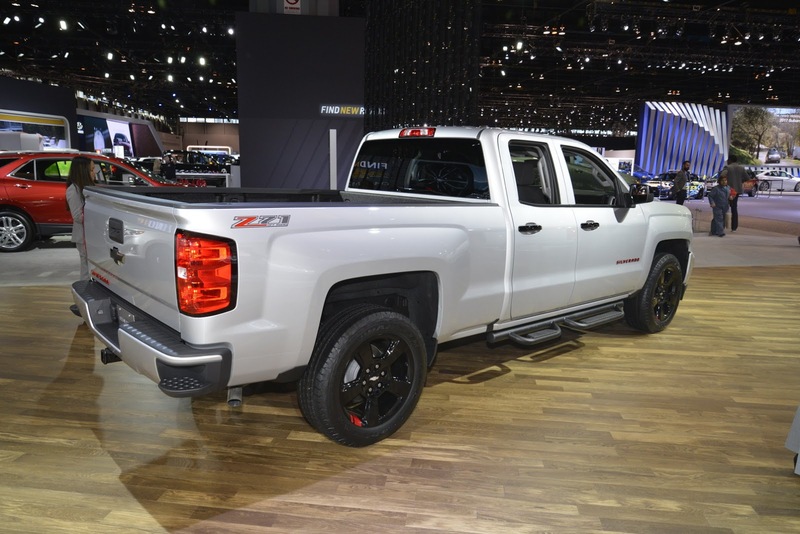 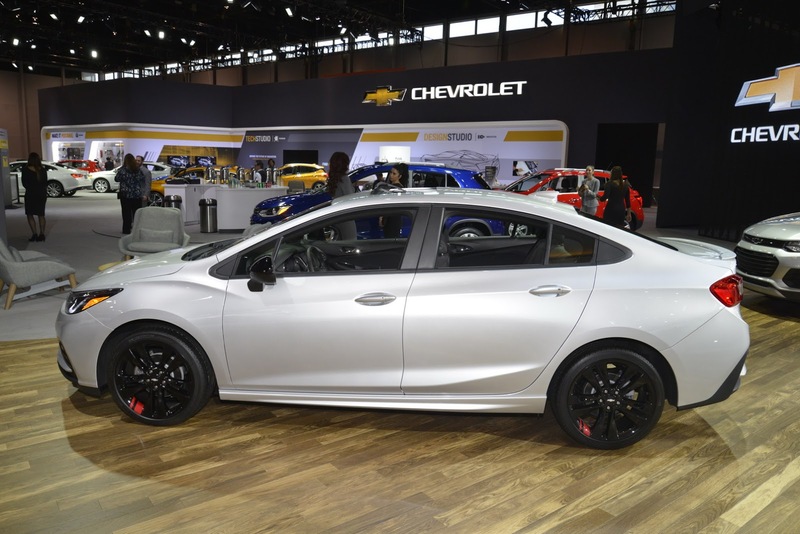 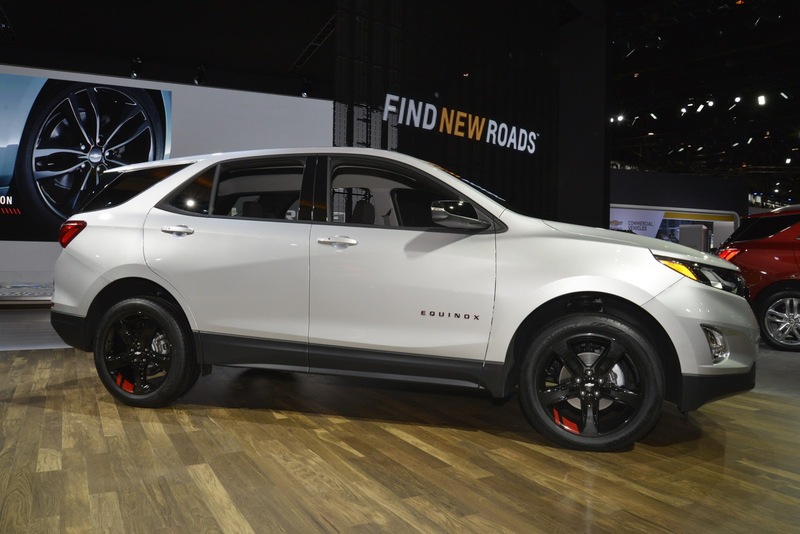 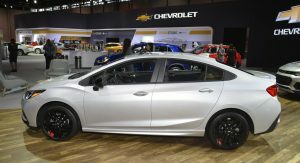 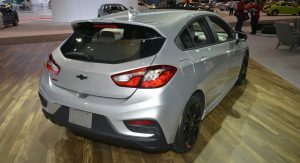 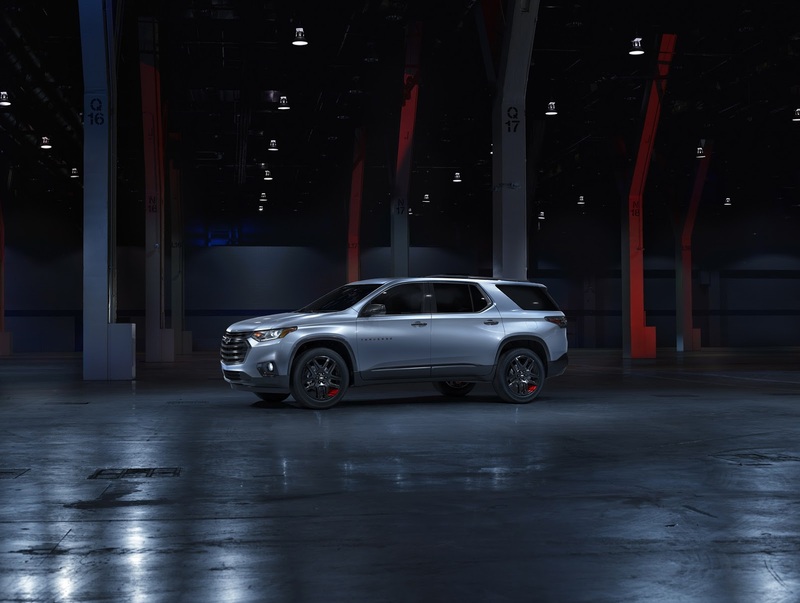 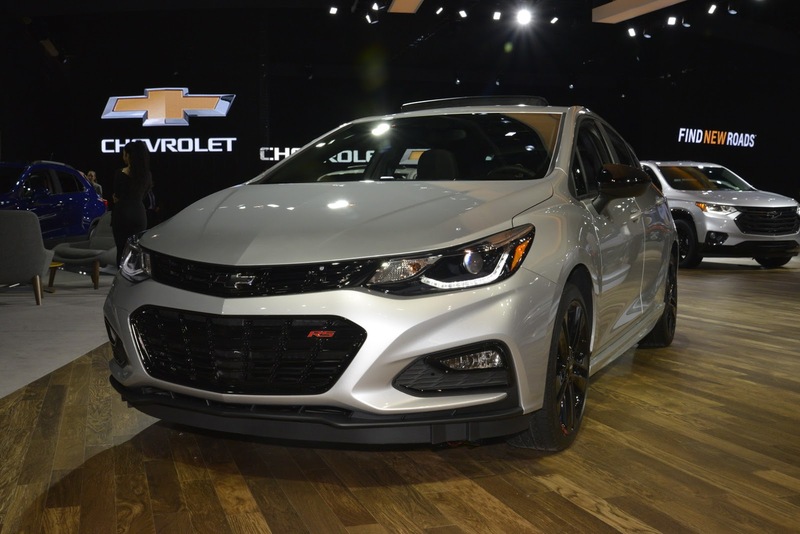 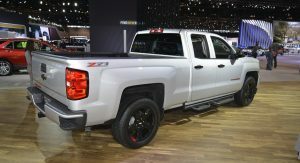 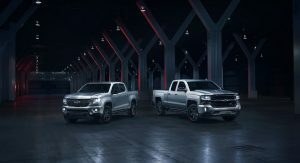 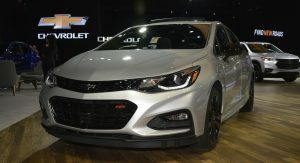 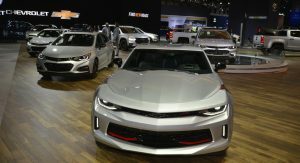 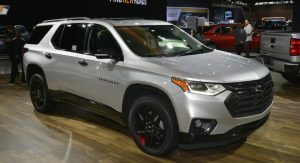 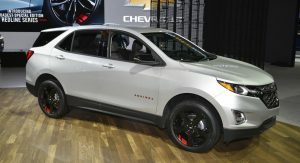 Chevrolet first debuted its Redline series at the SEMA Show in 2015 and will now roll it out for the Cruze LT, Malibu LT, Camaro SS and LT, Trax LT, Equinox LT, Traverse Premier, Colorado LT, Silverado Double Cab LT Z71 and Silverado Crew Cab LTZ Z71. 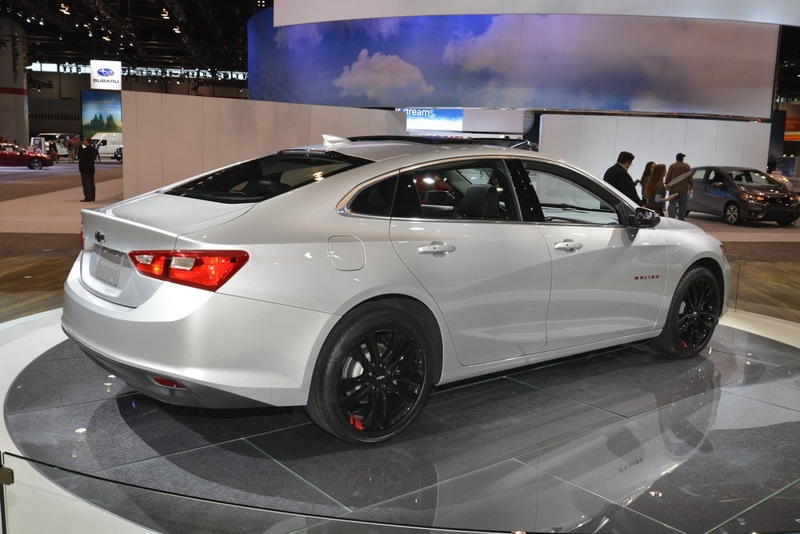 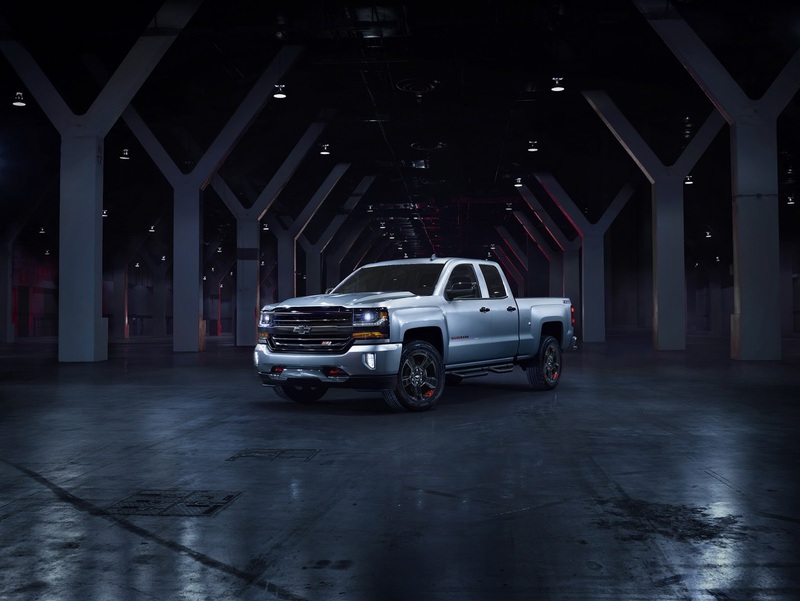 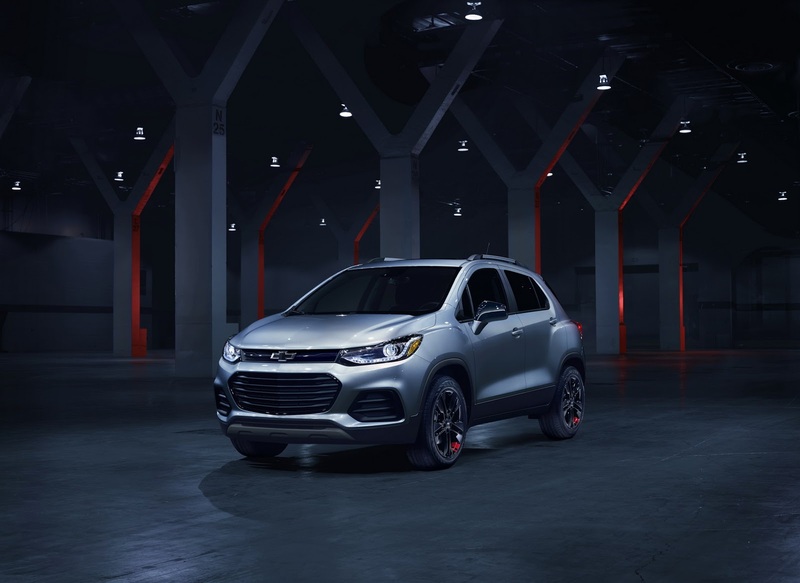 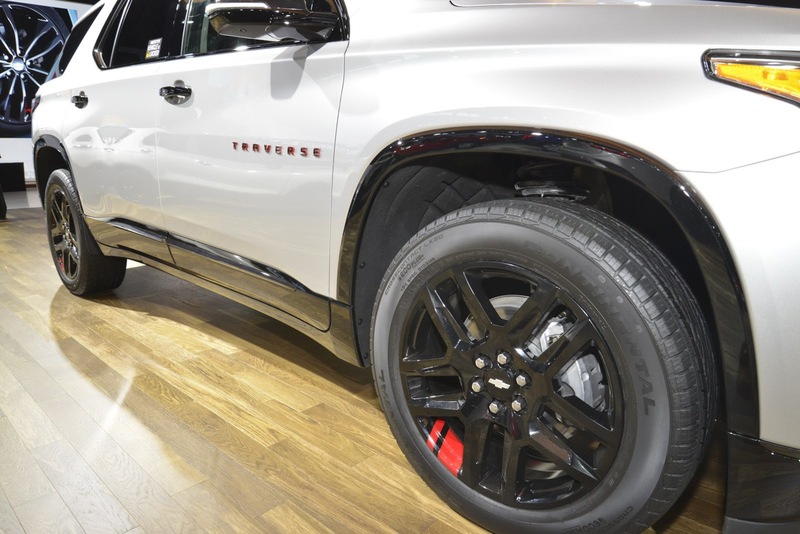 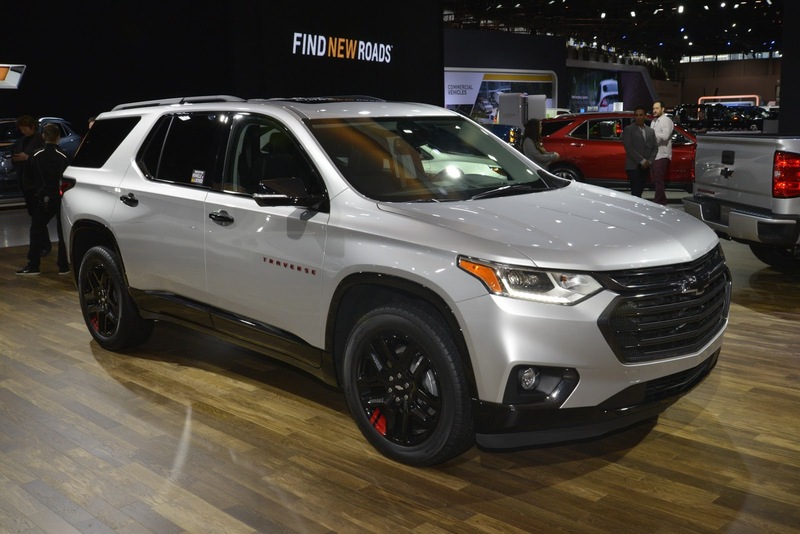 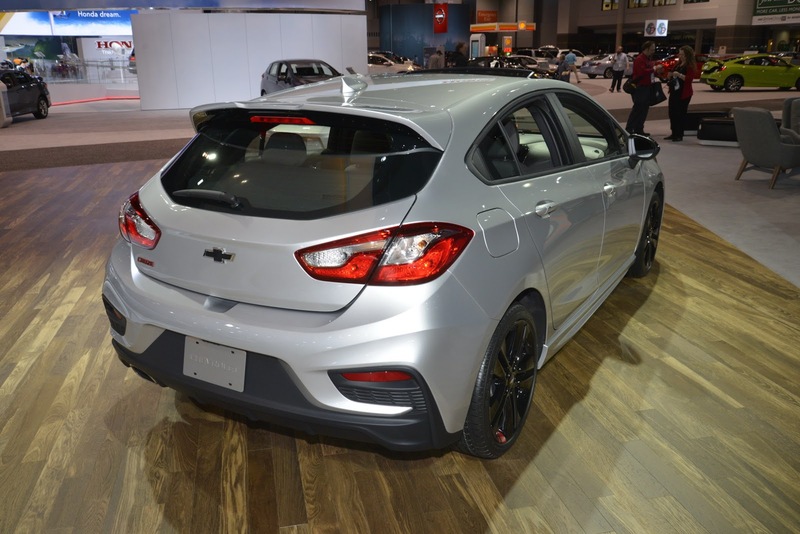 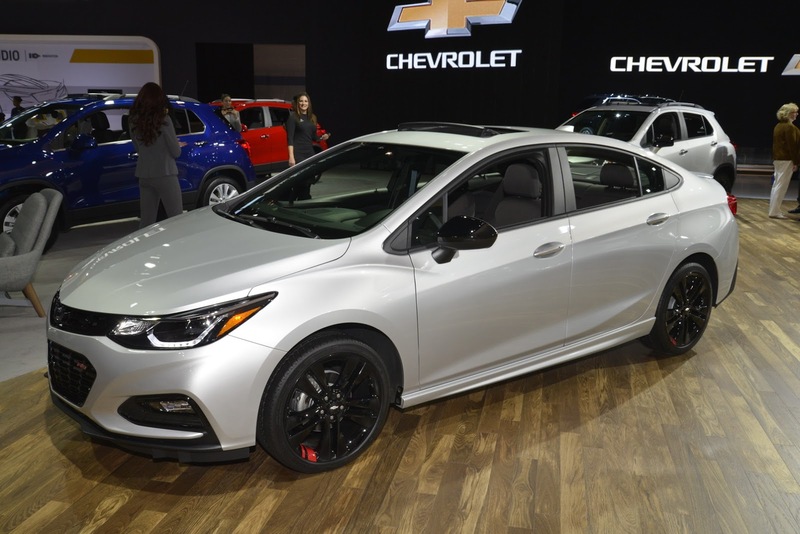 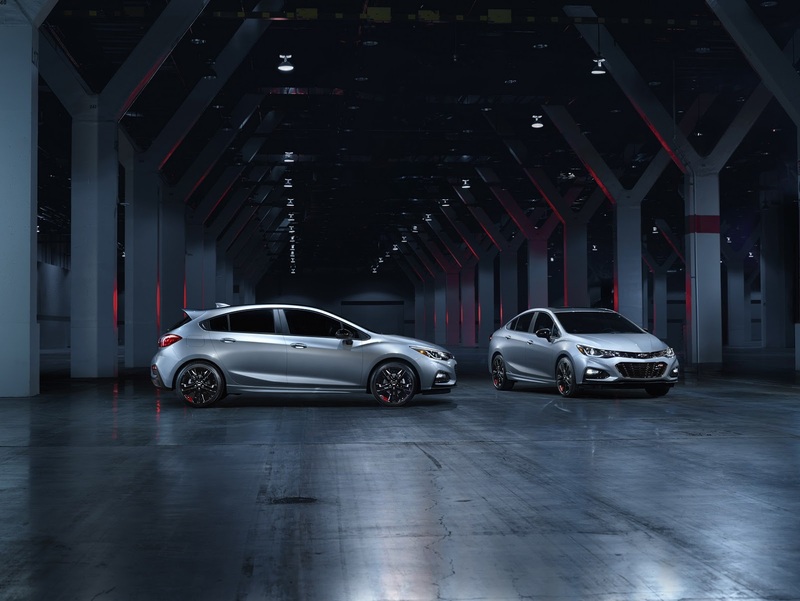 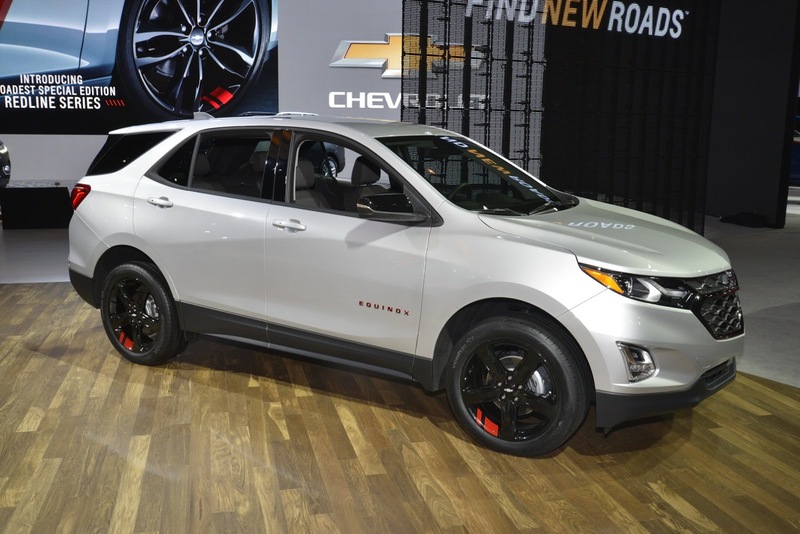 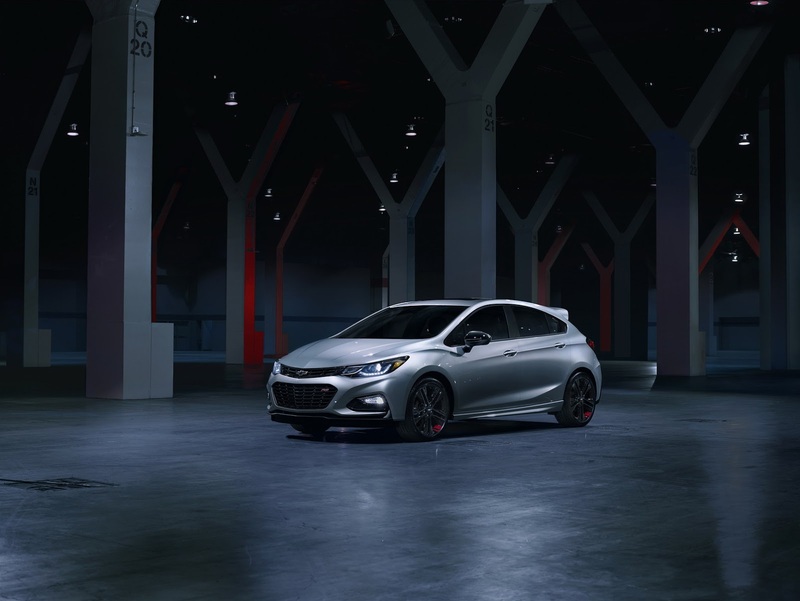 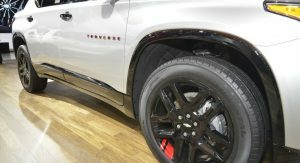 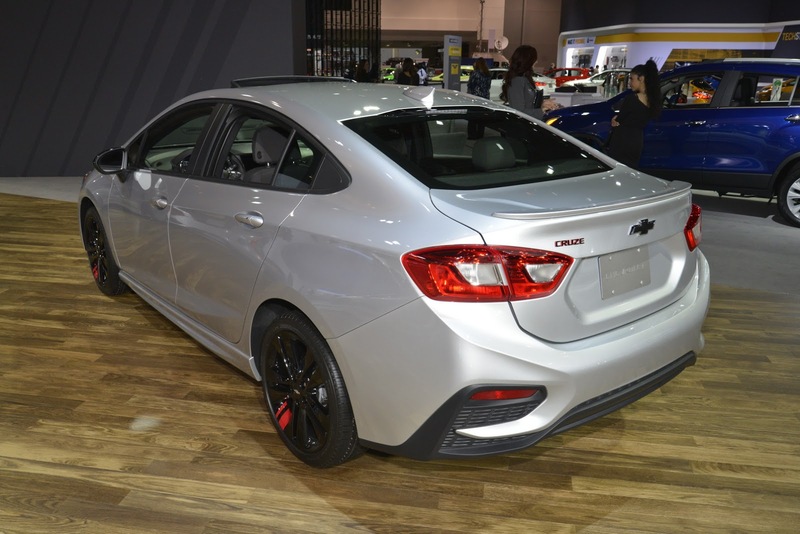 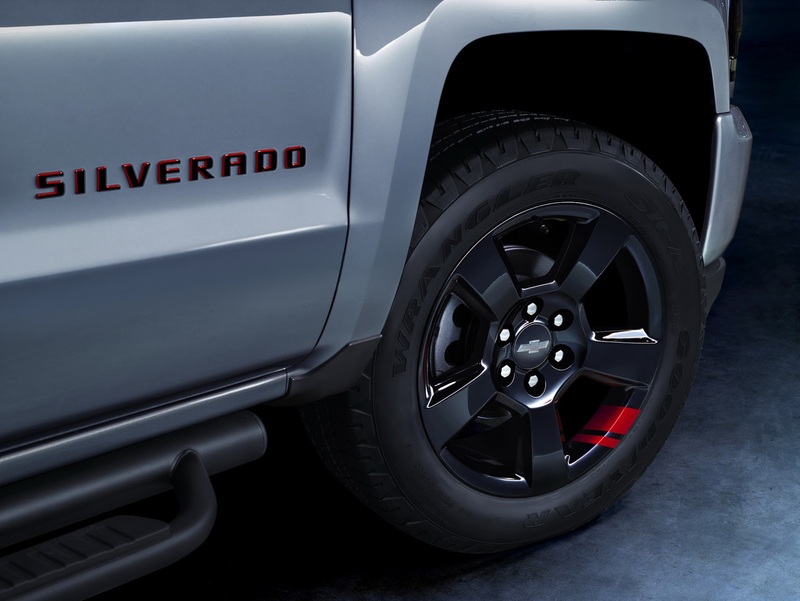 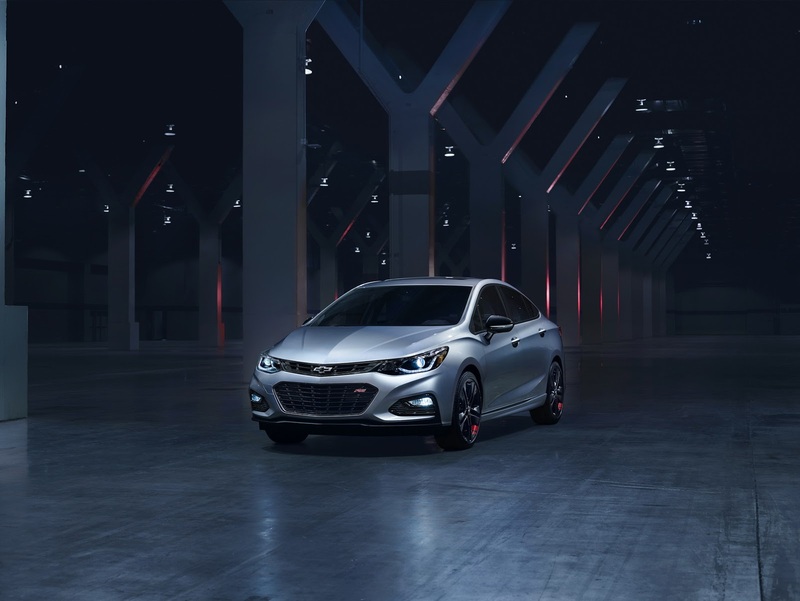 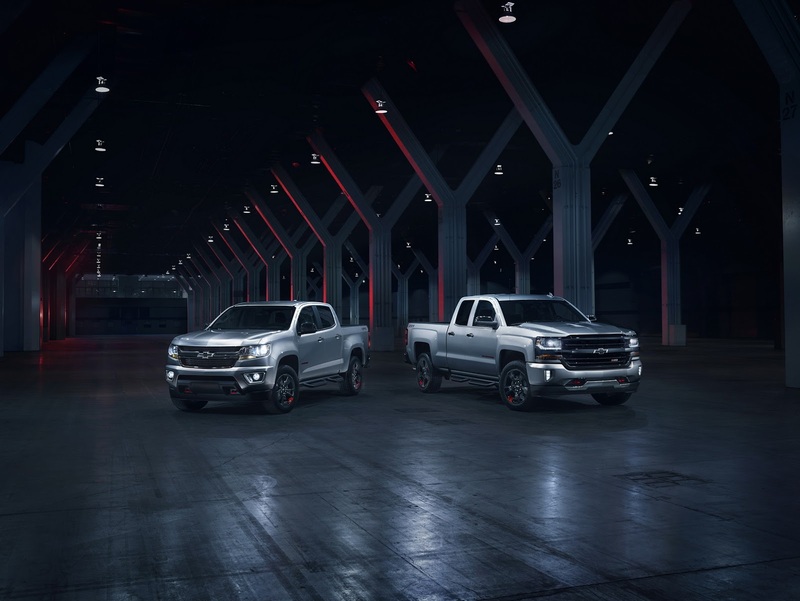 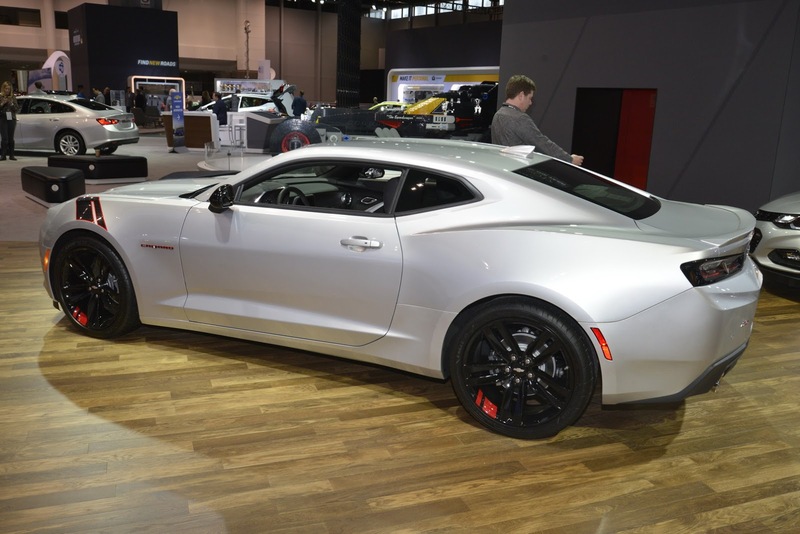 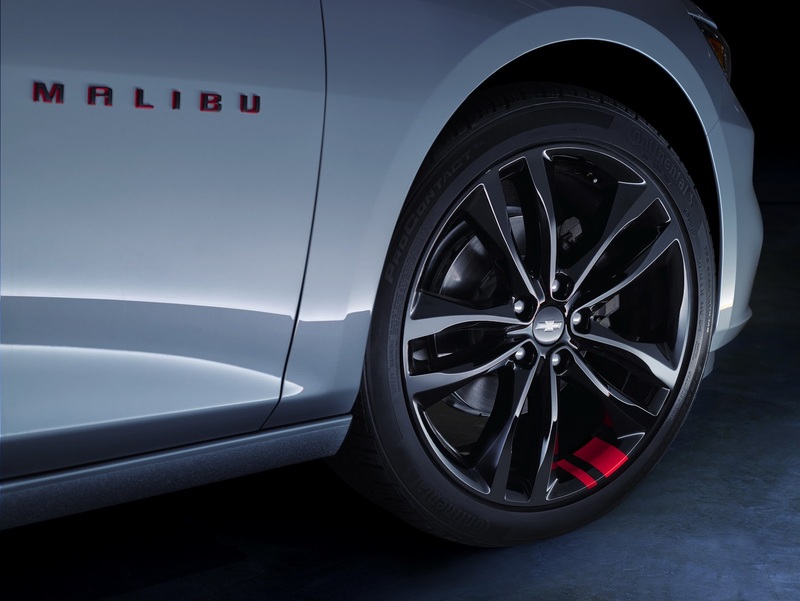 All models in the Redline series come equipped with black wheels featuring red accents, blacked-out grilles, black badges and black Chevrolet bowtie logos. 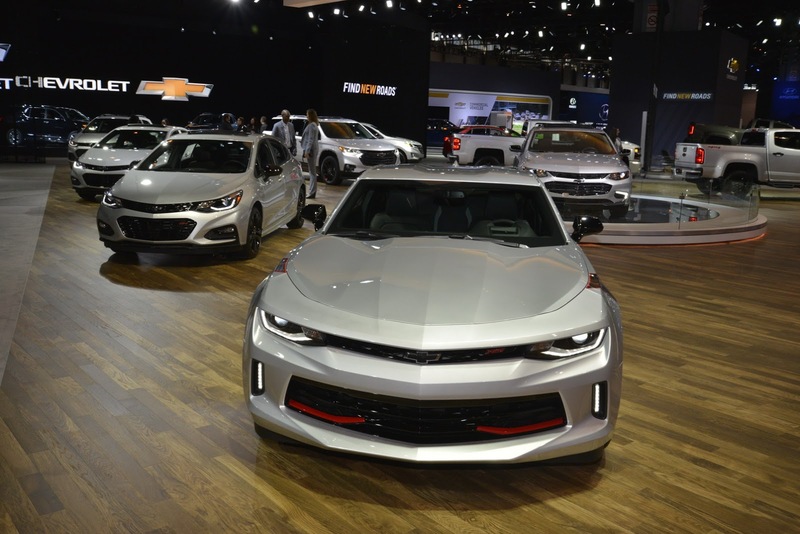 From here, the individual models start to differ depending on the preferences of customers. 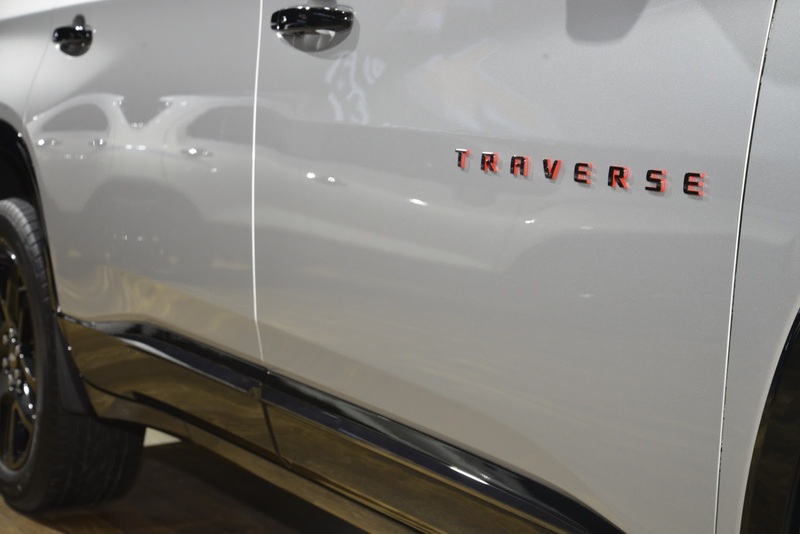 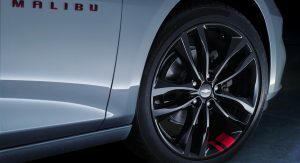 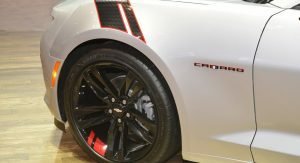 For example, the Camaro Redline incorporates black vinyl above the front wheels while the Silverado and Colorado feature red tow hooks. 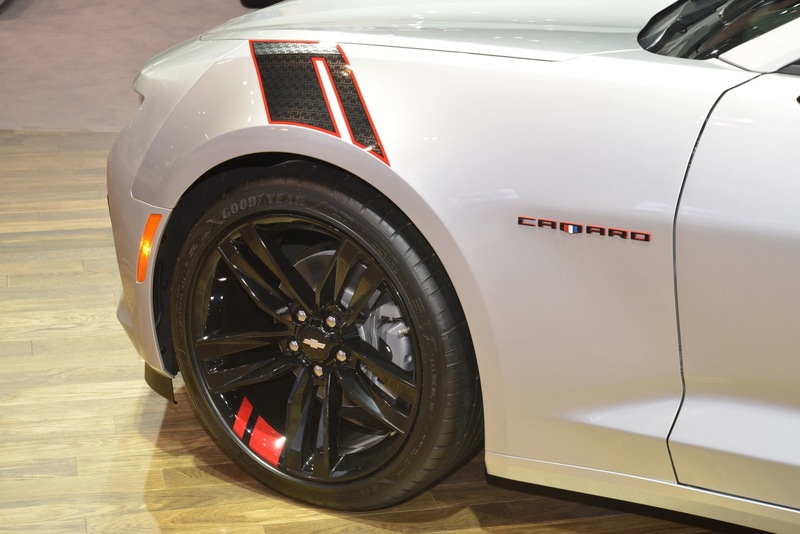 The red stripes on the wheels is a simple idea but it looks good. 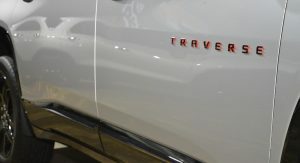 I didn’t expect it on the trax, but its cool! 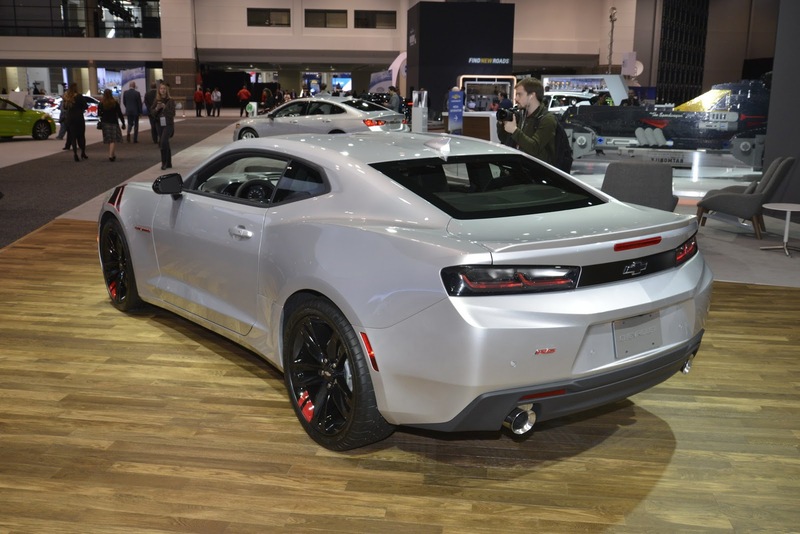 They should have darkened/smoked the head and tail lights, the little red accents are cool here and there but still very meh. 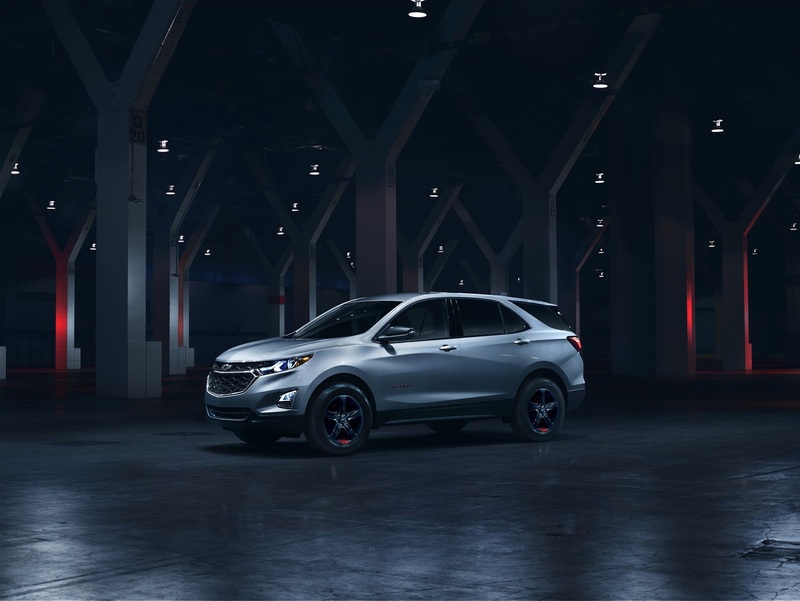 So the Redline package is literally a red line. 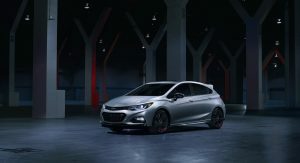 Normally I’d call BS on this type of gimmick. 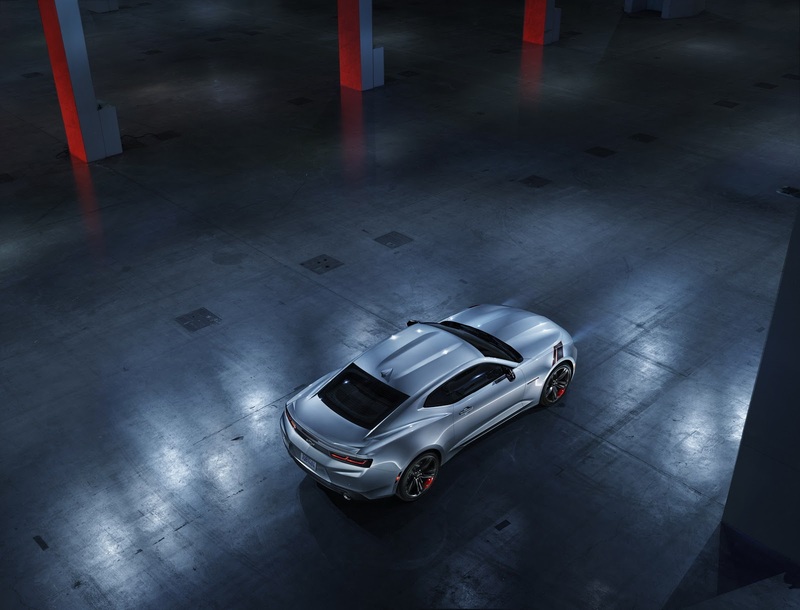 But in this case, it’s kinda cool. 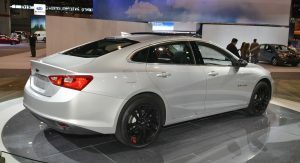 When Honda does it: RICE! 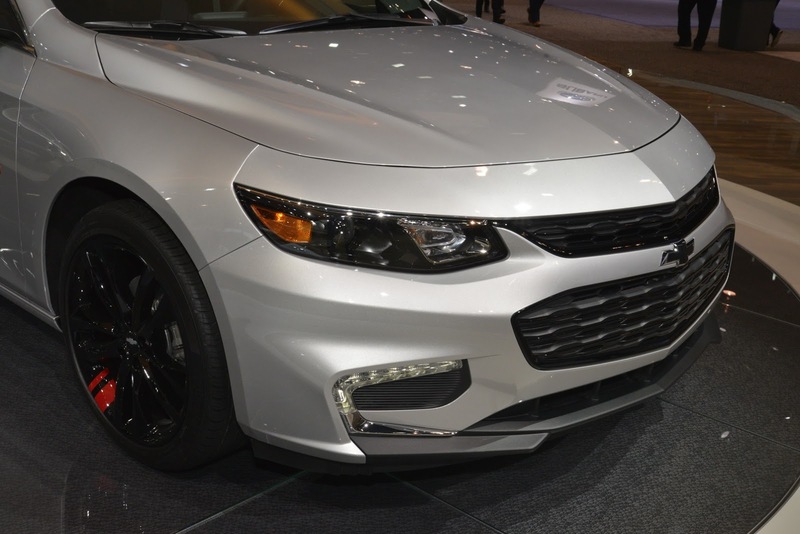 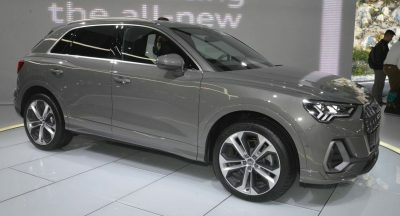 When Chevrolet does it: very nice. 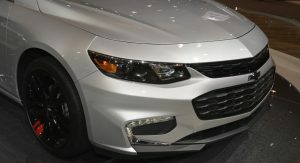 No, I hate this too. 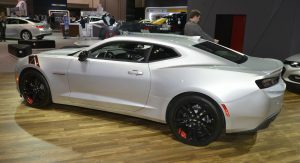 what’s the black stripe thing between the Camaro’s tail lights? 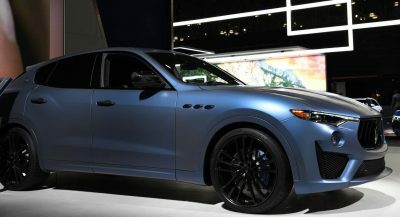 I think that was just a little much. 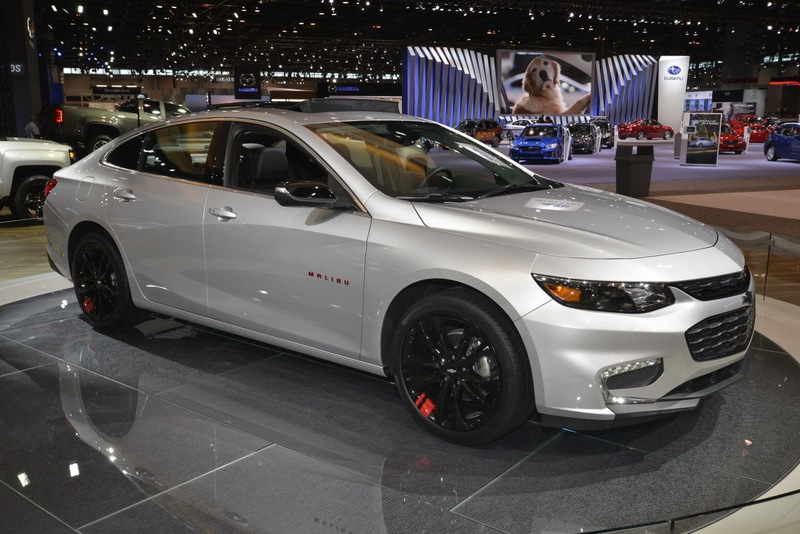 I’m surprised how much better the Malibu looks with this package. 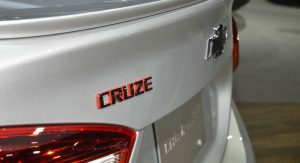 Hmm, wonder how much horsepower the vinyl, and painted badges add……. 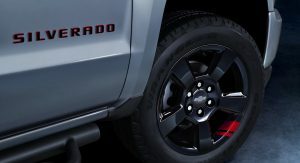 I like these details. 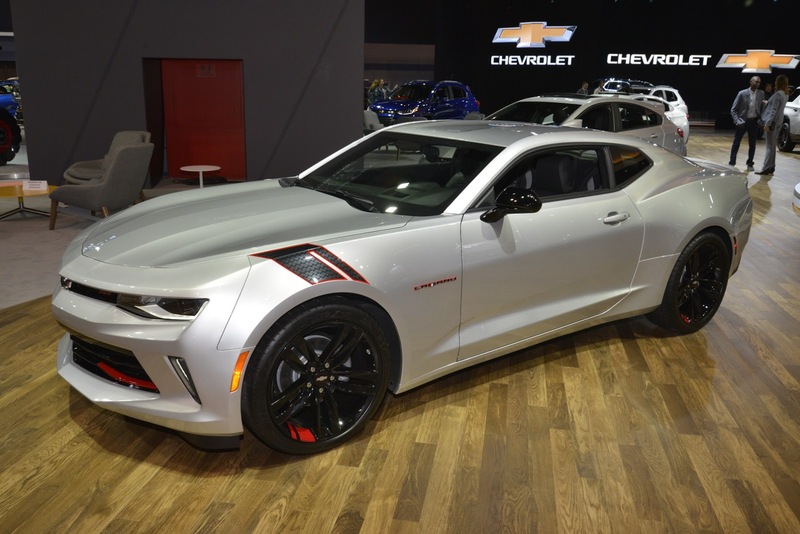 they are minor, but offer a buyer a different choice.